Zoe has started pointing out whether or not characters wear glasses when we read books before bed. I’m not sure how to feel about that. I don’t want Zoe noticing every person and character that isn’t wearing glasses, but I think I may have contributed to it by pointing out whenever we read a book that does have a character in glasses. 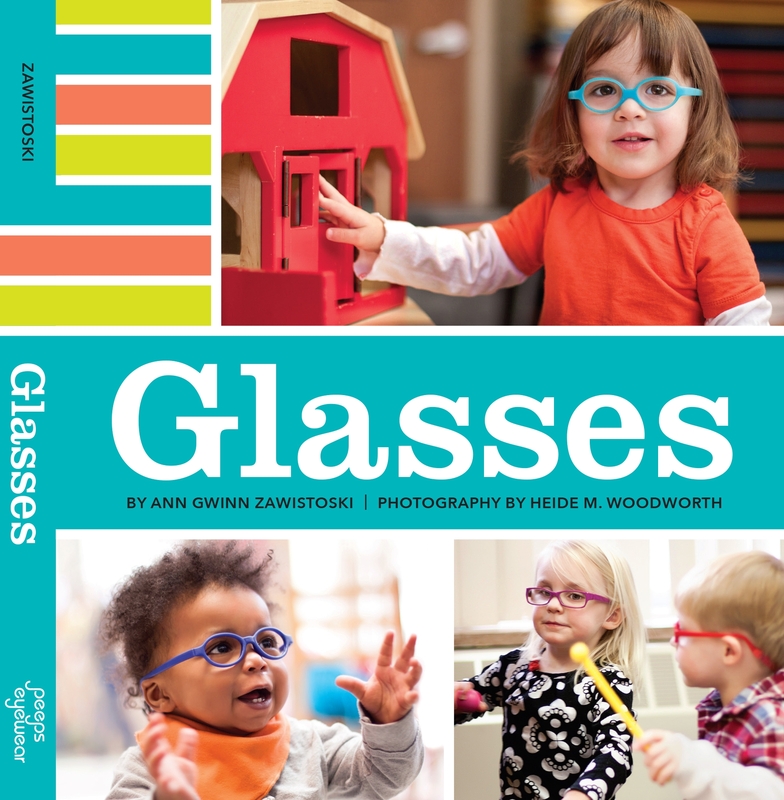 I want her to see that there are many people (if not many toddlers) in glasses, but not if it means she starts feeling strange when she sees that none of her friends wear glasses. I’ve noticed Elly being much more aware lately too. She gets really excited to see other kids in glasses (we’ve only run into a couple in person). She loves “My”G” Book” by Jane Moncure because the little girl and the goats wear glasses. She points at the girl and says “She wears glasses just like me.” I’ve realized that I need to have more exposure to diversity in general and have purchased some books and dolls showing other ethnicities. I noticed with my Ellie that during her first year in glasses we pointed out others in glasses a lot, whether in books, on TV, or in our day-to-day life. Now that we have almost completed her second year in glasses, I find that we don’t really do that as much… though I did buy her 3rd birthday card specifically because it had a mermaid with glasses on it. It just seemed like the natural progression once we were all used to the glasses to not talk about them as much, they are just a part of our life. She will occasionally point out that other people or characters in books/TV are wearing glasses, but I think because she only remembers always having them, she doesn’t think about it much. If she sees another child wearing them, she sometimes will say something, but usually she doesn’t…. I think she thinks it’s normal either way.